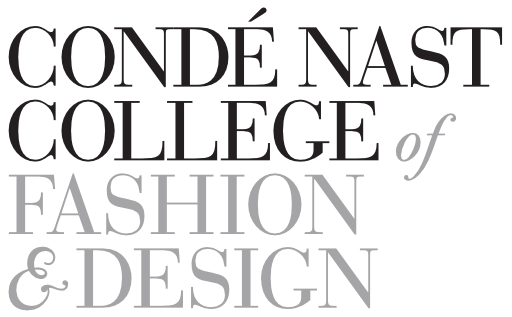 When Condé Nast opened the doors to its College of Fashion and Design in 2013, they did it with an ambition to provide an unparalleled student experience similar to what everyone has grown accustomed to with the group’s publications. Setting the bar high, Condé Nast were adamant about exclusively using state-of-the-art technology solutions across their entire EdTech software stack, to ensure they could deliver on the ambition. The story of Condé Nast dates back to 1909, when Condé Montrose Nast, a New York City-born publisher, acquired Vogue - first created back in 1892 as a New York weekly journal of society and fashion news. Considered the inventor of “class publications”, a magazine type focusing on a particular social group or interest rather than trying to attract the largest possible readership, Condé Nast has successfully expanded its portfolio of publications and digital assets over the decades and are today the undisputed leaders in the segment they once created. With a century of built-up brand equity as a result of perfecting the art of magazine publishing, there’s a lot at stake when you venture into a new market. Well aware of this, Nicholas Coleridge, Managing Director of Condé Nast Britain and founder of Condé Nast College of Fashion and Design, made it clear from the beginning that the College wouldn’t settle for anything but state-of-the-art solutions to ensure they could provide an unrivalled student experience. Having scoured the UK market for adequate timetabling solutions with little to no success, TimeEdit’s 2017 expansion to Britain couldn’t have been timelier for the College. CTO of Condé Nast College of Fashion & Design Sepehr Malek recalls. “We use TimeEdit to create unique schedules for all of our students” Sepehr continues, “and that’s a feature no other provider could give us”. 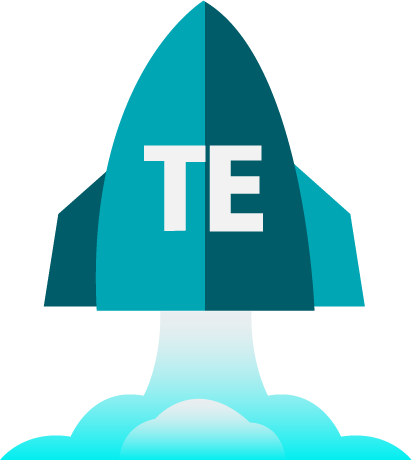 On top of that, the College embeds TimeEdit into their Canvas installation to provide students with a seamless bridge between the two core products governing the daily life of the students. “When you come into our building you typically see a large group of students gathered around our TVs displaying our TimeEdit schedule – it’s become the de-facto center of attention when you’re not attending a session” Sepehr says. TimeEdit is the market leading resource management solution. With 150+ customers and more than 600 000 daily users, we help educational institutions improve their scheduling and resource management to provide the highest academic standard possible.